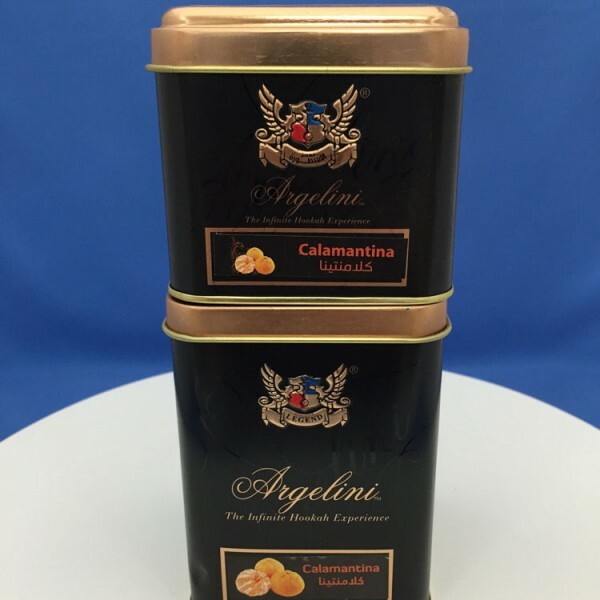 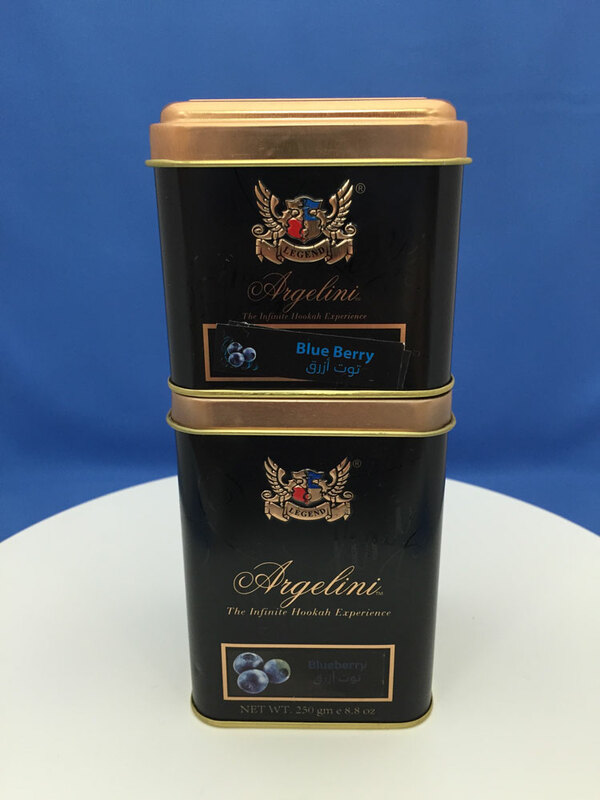 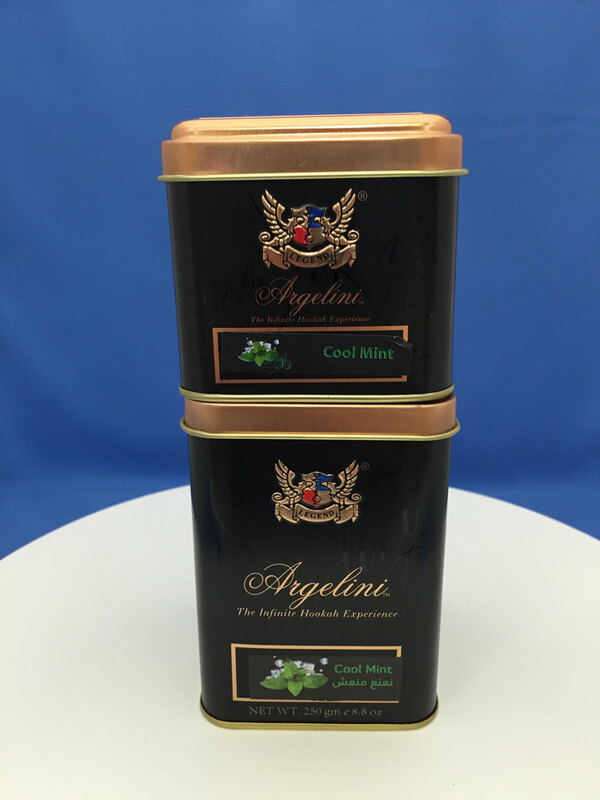 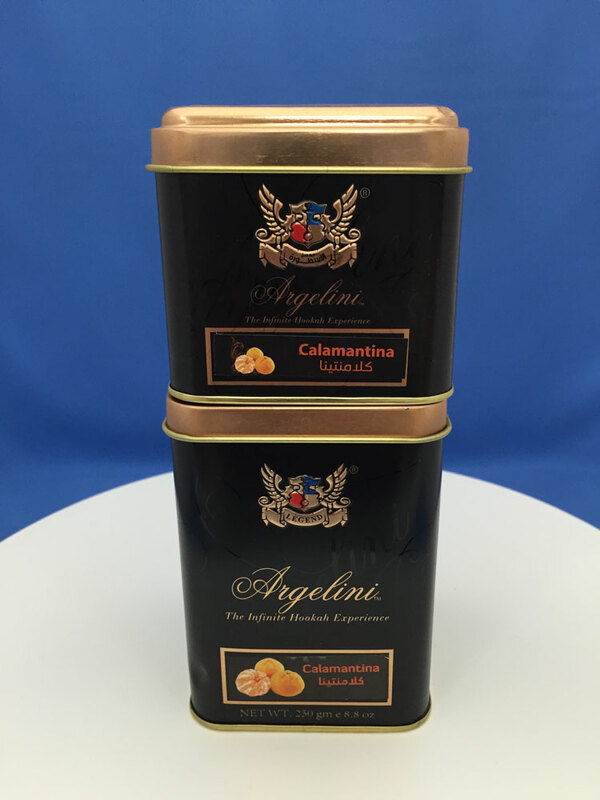 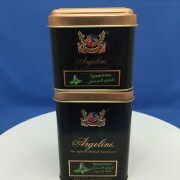 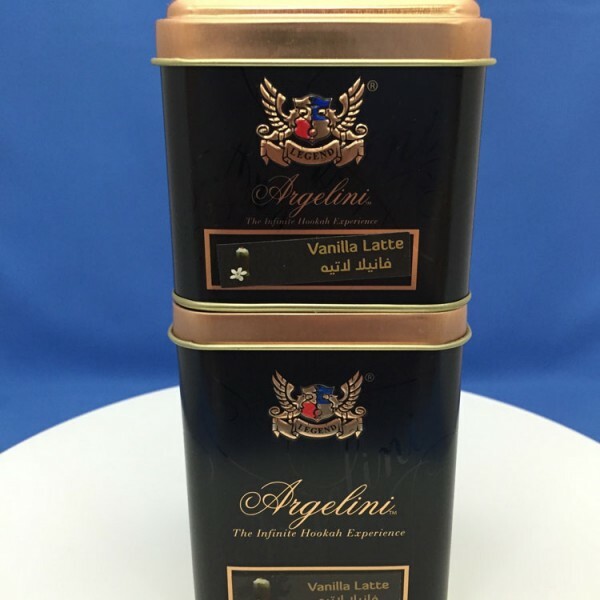 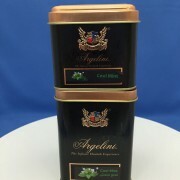 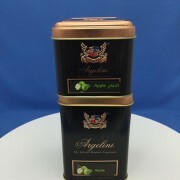 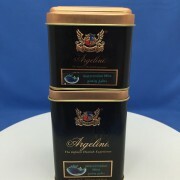 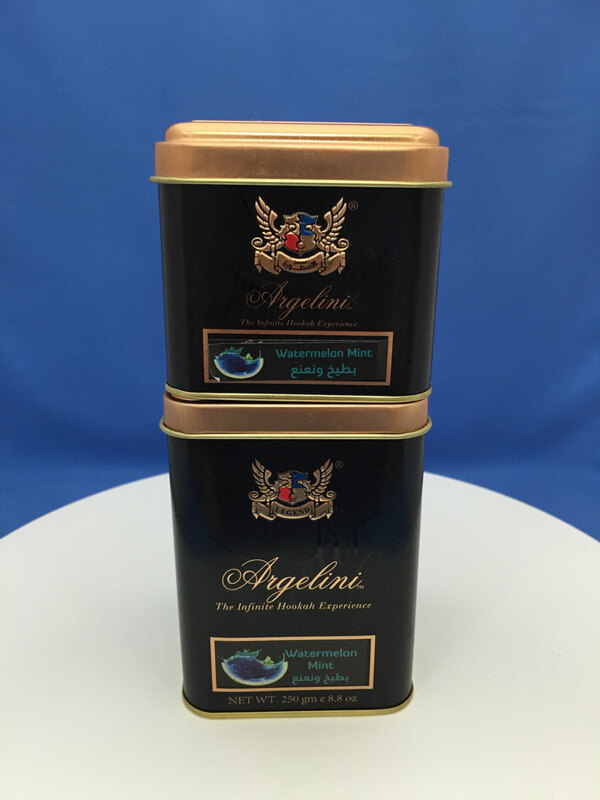 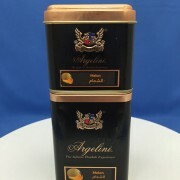 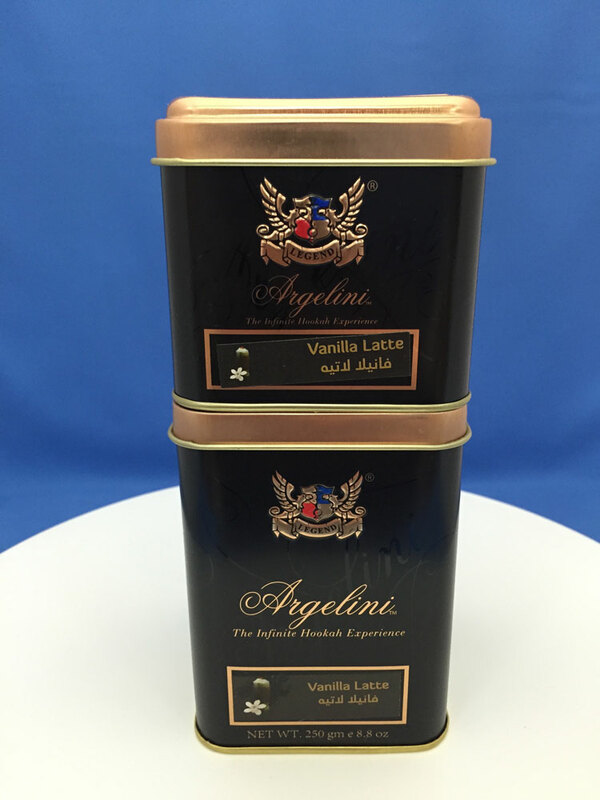 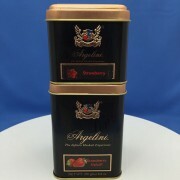 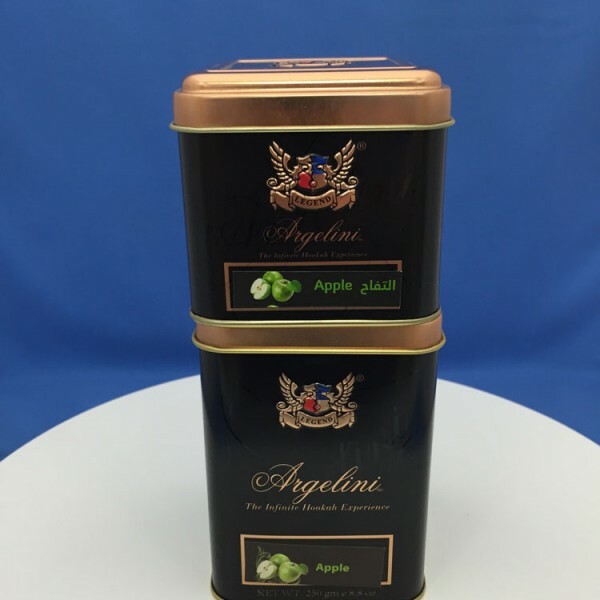 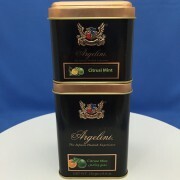 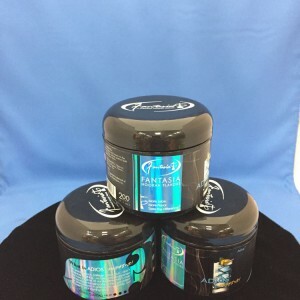 Argelini Tobacco (a division of Legend Tobacco LTD) was established in 2011. 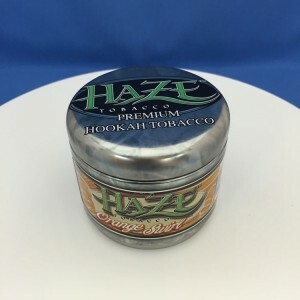 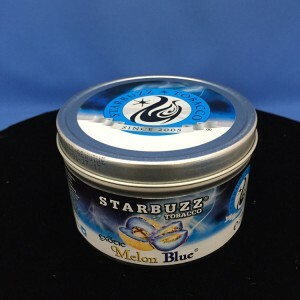 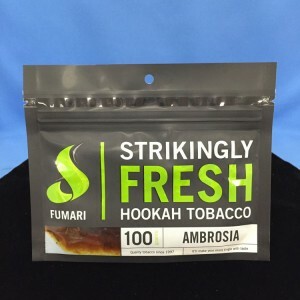 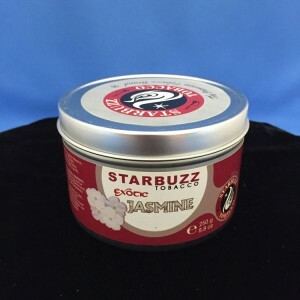 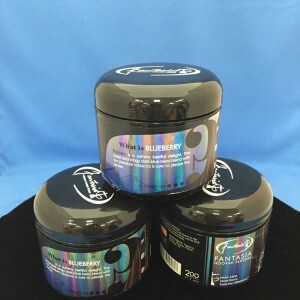 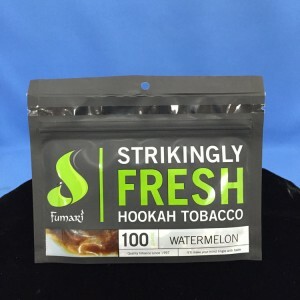 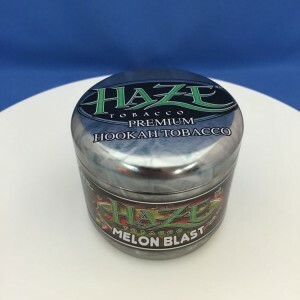 Specializing in the manufacturing of hookah tobacco, and related tobacco accessories. 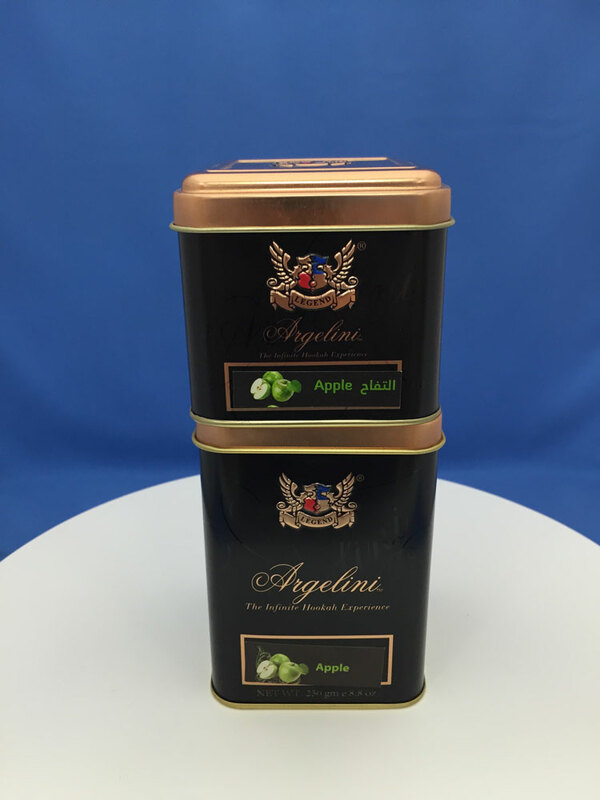 The company’s highly experienced executive staff oversees daily operations from the ground level up. Executive staff members include expertise in the fields of industrial, engineering, managerial, economics, business marketing, and international law. 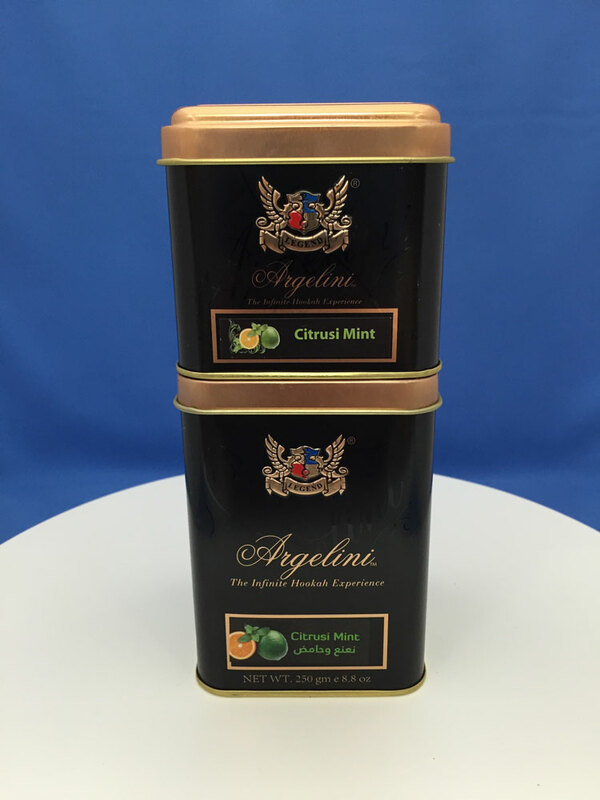 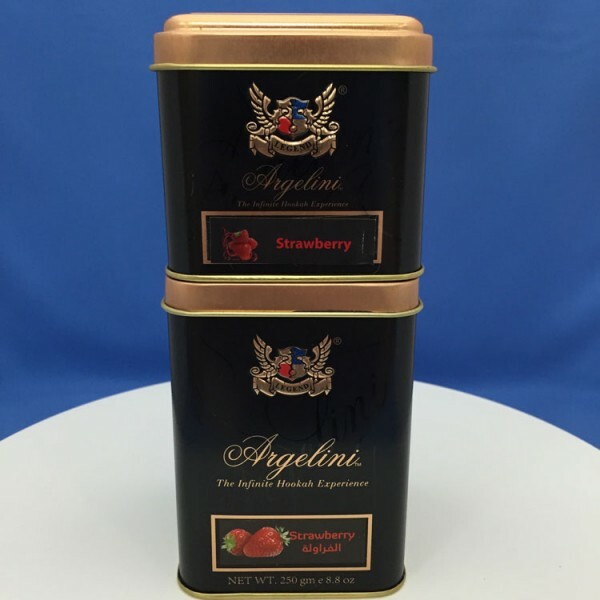 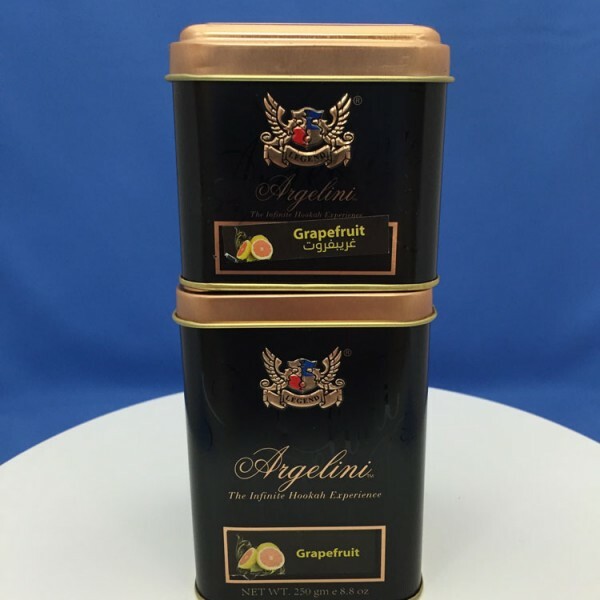 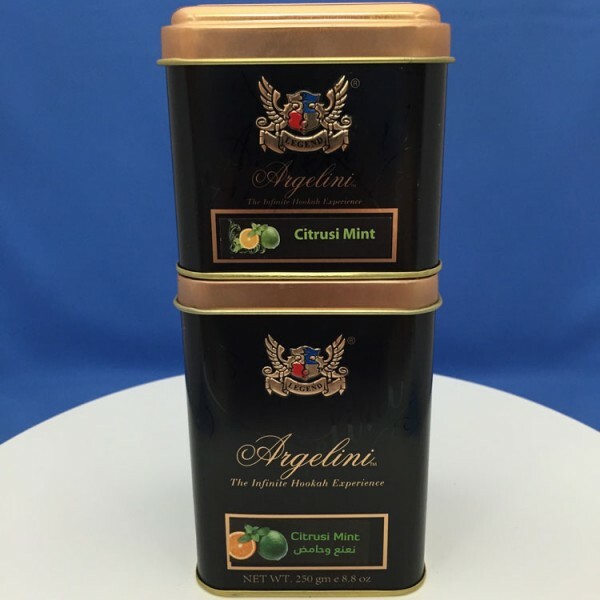 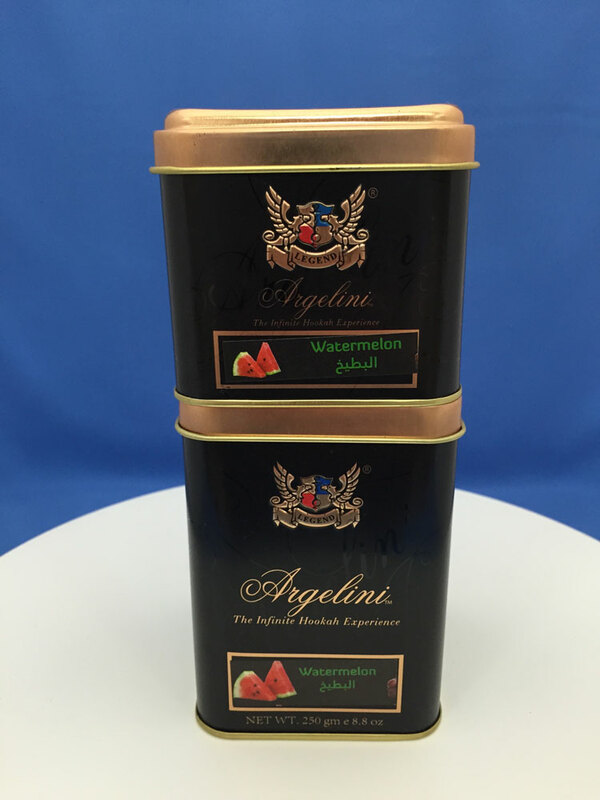 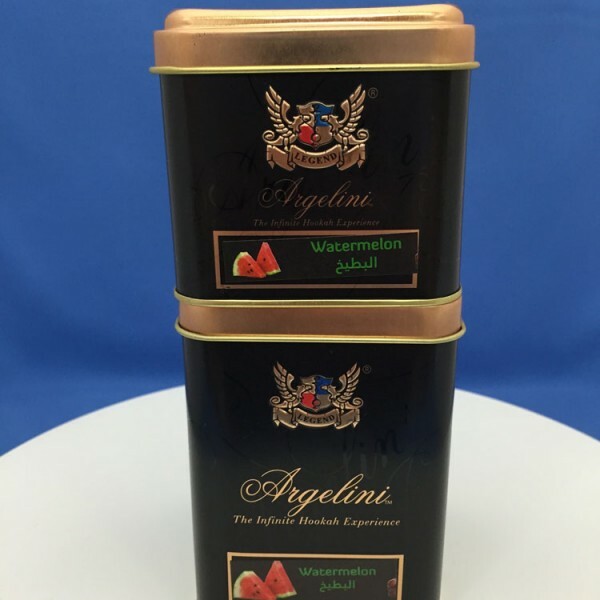 Argelini’s staff has over thirteen years of experience in the production and manufacturing of tobacco, their primary product. 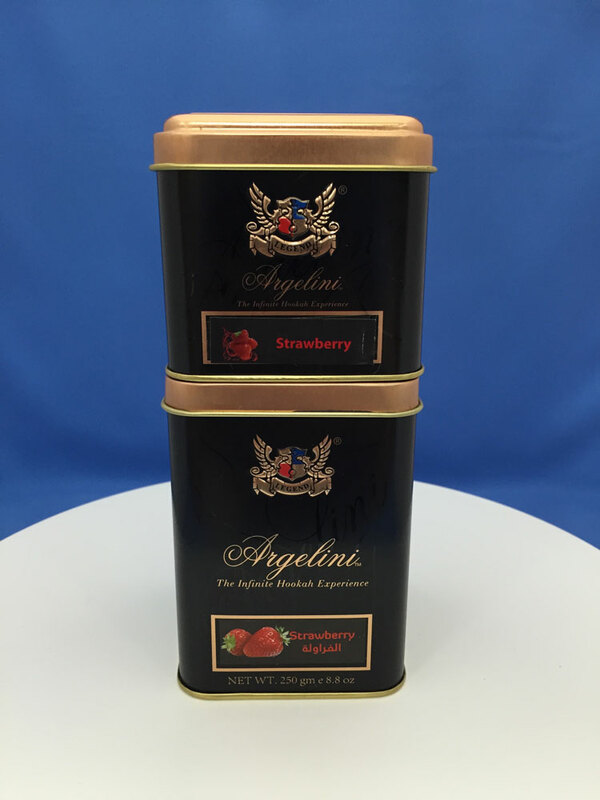 Many of the executive staff has sat as members of the board of directors, and officer level positions for various respected companies.